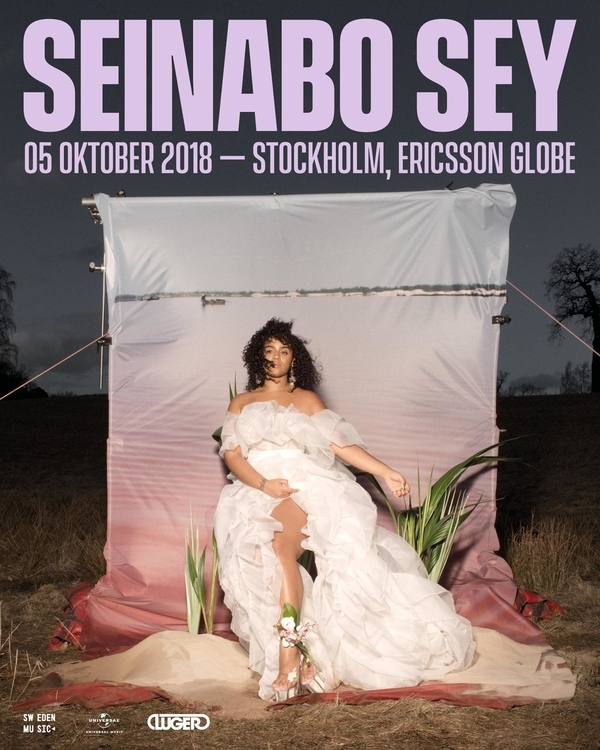 MusicLoad is very pleased to present the music video by the stellar Swedish recording artist named Seinabo Sey for her thickly grooved and lush song titled I Owe You Nothing. The music video was directed by Sheila Johansson. Next, MusicLoad is also pleased to present the lyric video to the Seinabo Sey song titled Breathe. The video was made by Klara Kristoffersson of Qpoint.